Welcome! We Love Mountain Island Lake is a group of community members concerned about coal pollution and contamination in the Mountain Island Lake area. We hope you’ll browse through this site to learn more about coal and its negative impacts on health, our drinking water and our air. We’re glad you stopped by! 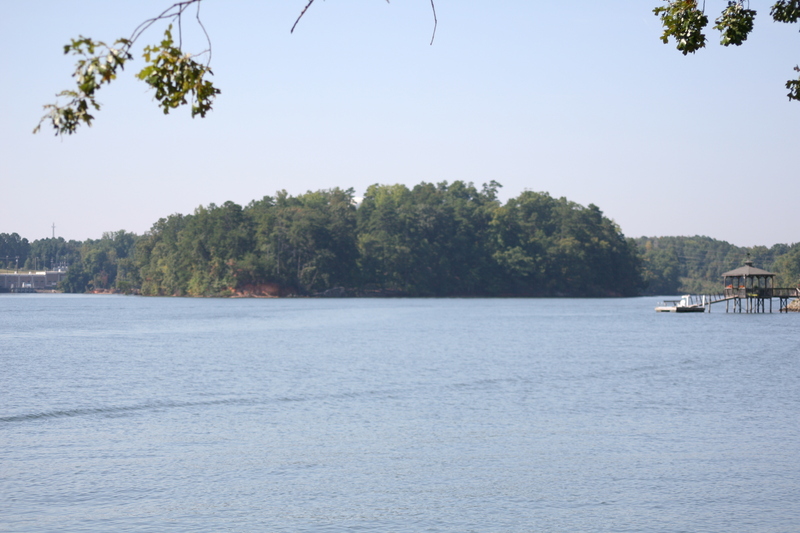 Together we can make Mountain Island Lake cleaner and healthier for all of us.